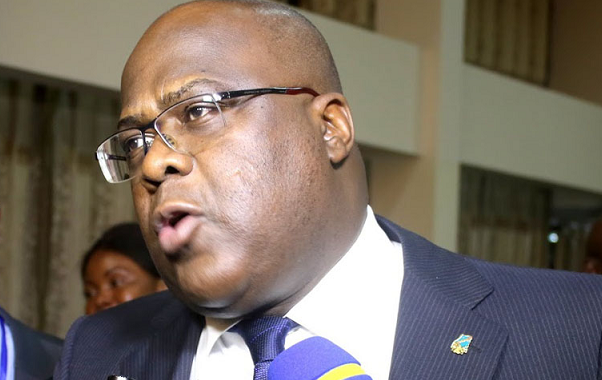 The Democratic Republic of Congo’s President Felix Tshisekedi will attend the 7th edition of the Africa CEO Forum which is scheduled to take place in the Rwandese capital, Kigali, between 25 and 26 March. This will be Tshisekedi’s first visit to Rwanda since taking office in late January, but his third trip to the East African region, having toured Kenya twice as president. During his stay in Kigali, the DR Congo president is also expected to hold talks with his Rwandese counterpart Paul Kagame. 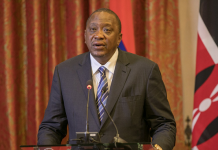 The two will be meeting for the second time this year, having met on the sidelines of the African Union Summit in Addis Ababa earlier this year. The meetings between the two presidents are seen as steps aimed at bolstering bilateral relations between Rwanda and the DR Congo. 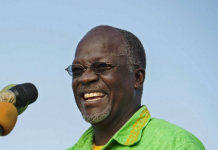 “Bilateral relations between Rwanda and the DRC are getting better and better, both in terms of security and trade. Tshisekedi and Kagame have agreed to strengthen the cooperation between the two countries and we are grateful to them, “Rwandan media report the head of the country’s diplomacy to have said.